Mumbai attack suspect Zakiur Rehman Lakhvi has been released on bail from a Pakistani jail, officials say. Jail officials in Rawalpindi said Zakiur Rehman Lakhvi was released on April 10. India’s Home Minister Rajnath Singh has called the release “unfortunate and disappointing”, India media reports say. Zakiur Rehman Lakhvi, who is the suspected mastermind of the 2008 Mumbai terror attacks, had been granted bail in December, but was kept in detention under public order legislation. The violence was blamed on militants of the Lashkar-e-Taiba group (LeT) which Zakiur Rehman Lakhvi was accused of heading. 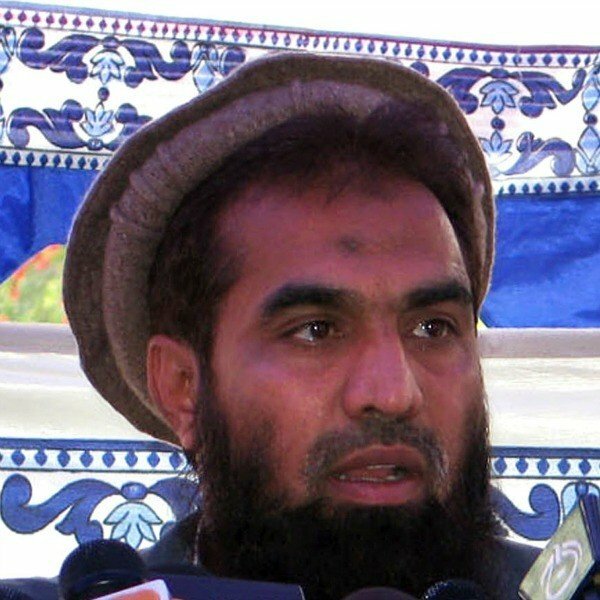 Zakiur Rehman Lakhvi was arrested by Pakistan on December 7, 2008, four days after he was named by Indian officials as one of the major suspects.